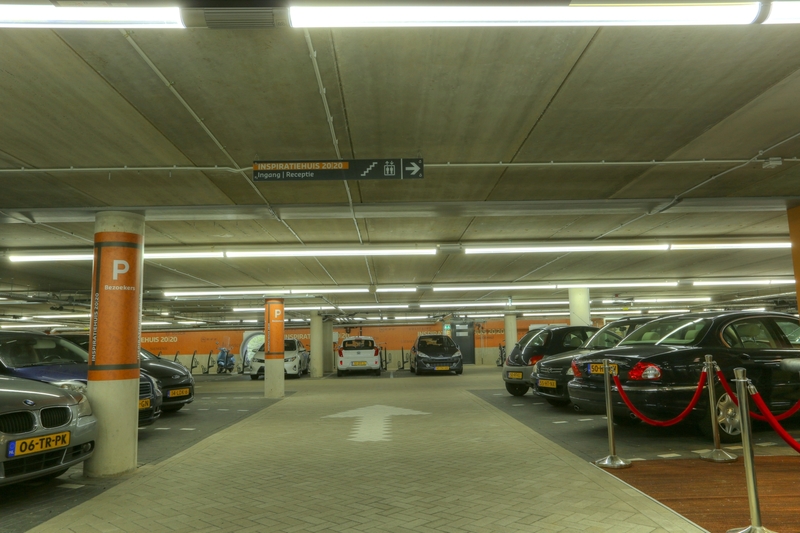 The newly build supermarket Jumbo in Scheveningen, the Netherlands, has an underground parking that is fitted with BB LEDlightpipe EVO fixtures. The newly build supermarket Jumbo next to the harbor in Scheveningen, the Netherlands, has an underground parking called 'de Reder'. 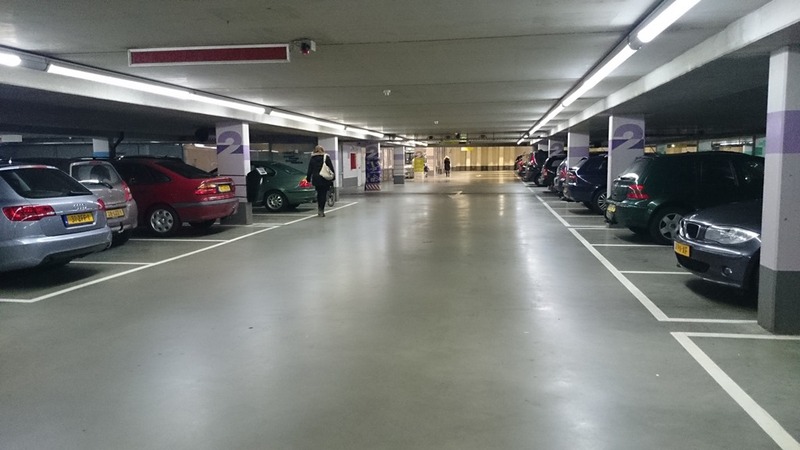 The new parking is is fitted with BB LEDlightpipe EVO and ECO fixtures. The parking is split in a public and residential area. By making use of an advanced dimming protocol by DALI both areas are dimmed separately to minimize energy consumption. More information about the whole project can be found here.